The air-conditioning in the conference room no 136 in Yojana Bhavan was buzzing but was hardly cooling. When Mr Sam Pitroda walked in and apologized about the AC, Ranjan quipped by thanking him for the warm welcome, setting the tone for a highly-charged meeting of the minds. There were 17 of us representing what we called a the Vision First group : restricted by the number but backed by nearly a 1000 people who showed solidarity with what the group stood for : that there has to be a clear vision for the future of design education in the country. 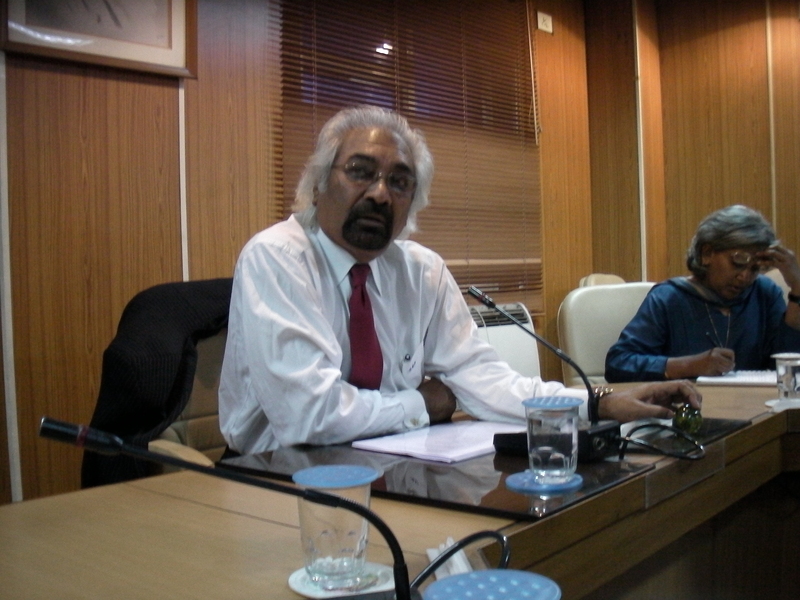 The power of social networking helped us reach Mr Sam Pitroda who on 18th March 2011 met the group. Rashmi and four others had also met the Jt Sec of DIPP earlier in the day, who gave them a patient hearing but had said that they have reconciled to the RFP process. But he invited the design community to join in the process and convince the awardees of the contract on the vision, which was unacceptable to the group. But Mr Pitroda was more forth-coming. He underlined the fact that processes are there for a purpose and the government reps usually try not to rock the boat. He was sympathetic about what we said and agreed that design has a larger role to play in the country. He assessed the group by asking pointed questions like “ How many designers are there in the country today? Is there a professional body of designers? 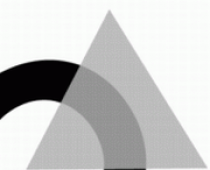 How many institutes teach design in the private sector? How many are successful? “. He got enough answers to all the questions and seemed convinced that the group that met up actually is representing a larger group of professional designers who are equally concerned. He seemed genuinely inclined to help. The recent sale of a portion of a private design academy at 550 crores was brought to his notice. He was surprised that the four new institutes will be called NIDs but will follow the PPP model. He was told that the brand NID is being flogged and is being given away to private entrepreneurs who has never evaluated the NID brand’s networth . A quick, back-of-the-envelope calculation showed the NID brand to be worth Rs 30,000/- crores, if not more. The allocation of funds from the government for Design was also discussed and the concerns of the group were conveyed about privatizing design initiatives. Other concerns that got mentioned were about the larger role of design in the social sectors like Health, Sanitation, Railways, etc., and how the government can be the biggest buyer of design services. That the government has a larger stake in perpetuating design was also told. A cautionary role was advised on the privatization of the education institutes as these can quickly spin out of control. A lively discussion followed on how to bring design into school curriculums, emphasizing early introduction of design thinking in schools. On his part, Mr Pitroda was willing to help us reach the ears of the powers that be and he has requested us to articulate our concerns in a short letter which has been sent. He also profusely thanked the people for taking time off to come. The atmosphere was so relaxed by the end of the hour that nobody remembered that the AC was not working properly!